NO. 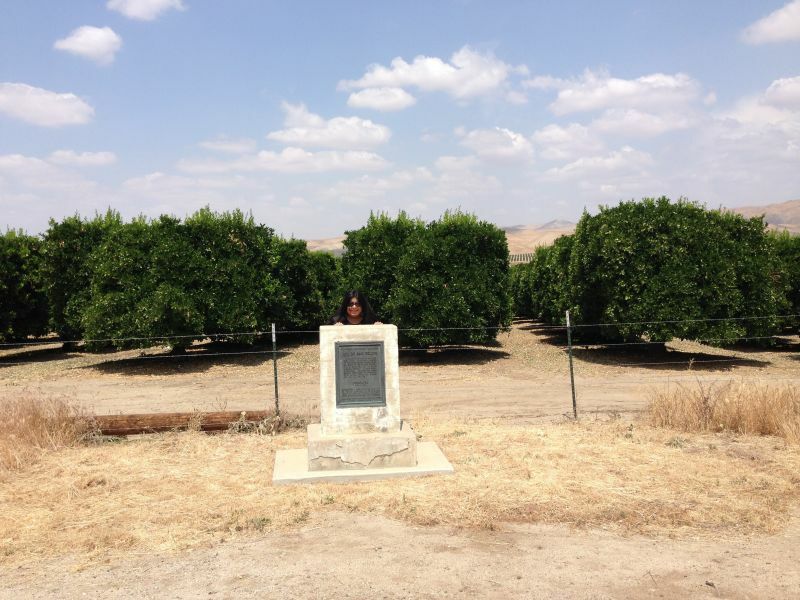 278 PLACE WHERE FRANCISCO GARCÉS CROSSED THE KERN RIVER - On May 1, 1776, Franciscan friar Francisco Garcés crossed the Kern River one mile north of here. 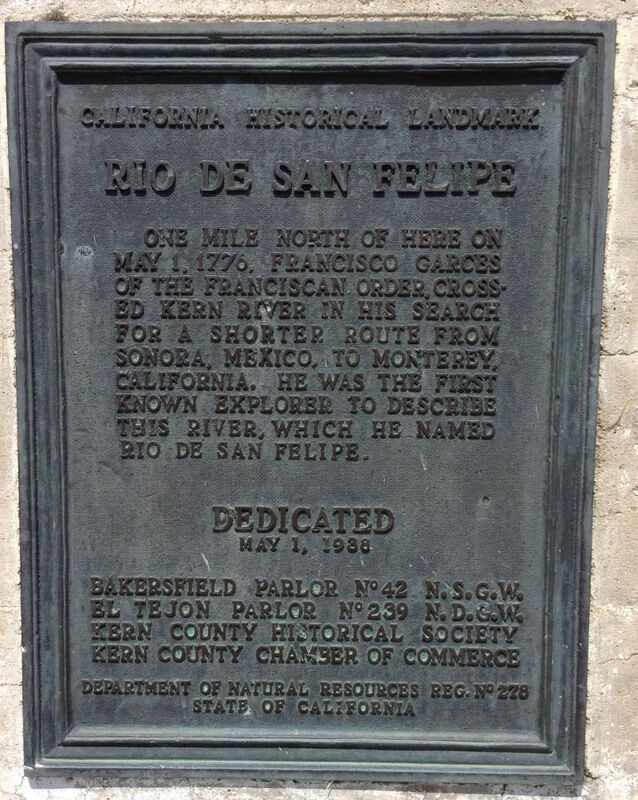 Searching for a shorter route from Sonora, Mexico to Monterey, California, he was the first known explorer to describe this river, which he named Río de San Felipe.